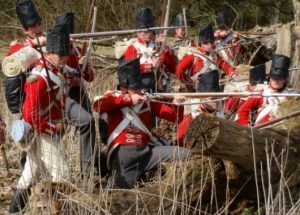 The Jane Austen Festival is back, from the 14th to the 23rd September! 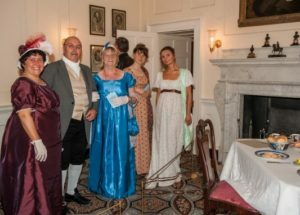 …For a celebration of Jane Austen, don your bonnet and visit in July or September, as the Jane Austen Costumed Summer Ball and Jane Austen Festival bring Regency revelry back to the Georgian streets of Bath. at Beckford’s TowerA special tour of the tower: the main museum room, the loggia above the front steps, 127-steps up to the Belvedere and panoramic views. 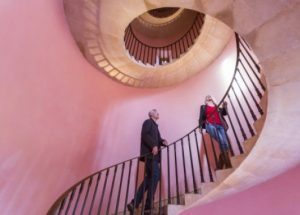 Join Amy Frost for a special tour of the tower: the main museum room, the loggia above the front steps, 127-steps on the spiral pink staircase up to the Belvedere and panoramic views. The Victorian cemetery is just as atmospheric, with its arches and gates and more views. Illuminating the radical subjects within Jane Austen’s novels, including slavery, poverty and feminism. 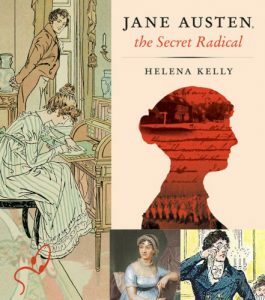 Helena Kelly, author of ‘Jane Austen: The Secret Radical’ presents a lecture on the subject, revealing her reassessment of the life and work of Jane Austen as a subversive and daring, truly radical writer. 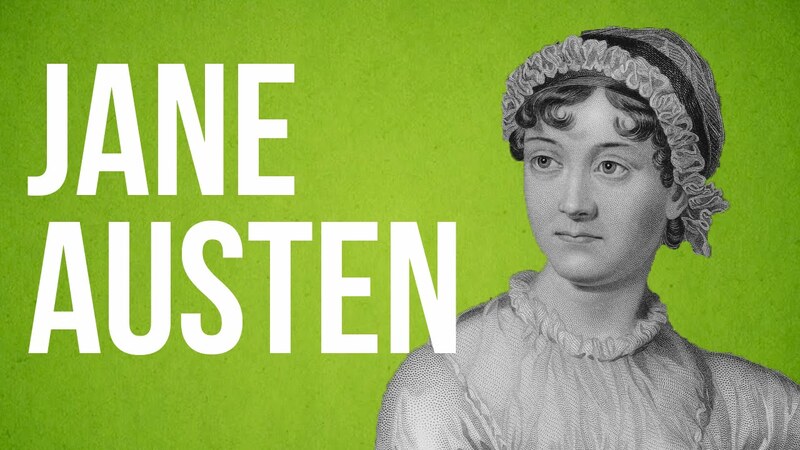 Focusing on the serious, ambitious, subversive nature of this writer, the lecture will illuminate the radical subjects within Jane Austen’s novels, including slavery, poverty and feminism. The author reveals the real Jane Austen: a clever, clear-sighted woman “of information”, aware of what was going on in the world and sure about what she thought of it. This is perfectly aligned with our 2018 lecture series celebrating 100 years of women’s suffrage and connects with the role of Georgian women in the fight for gender equality. 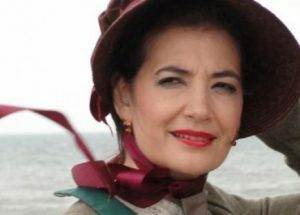 Chamber Opera Tours brings its original musical adaptation to the Jane Austen Festival in commemoration of the 200th anniversary of Persuasion. Join Jane Austen Festival-goers on exclusive Jane Austen-themed tours of No. 1 Royal Crescent.